Hamburg is where the biggest model railway in the world is. Book now and we save the tickets for you – without having to wait in a line! Afterwards you take the train (line S1) and drive without changing trains to the station Landungsbrücken and go into the Speicherstadt to the model railway. Beforehand you can enjoy our breakfast buffet in the morning with self made bread from our very own wood oven etc. etc. From 7th to the 10th of may 2010 Hamburg celebrates it’s 8217th birthday. Hamburg offers again a program full of variety for free. Feel inspired by the numberless attractions on water, land and in the air. 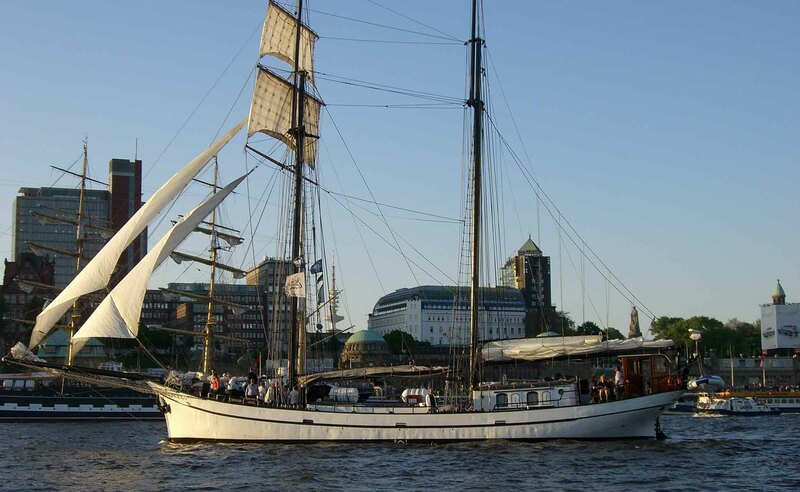 Experience the big parade big sailing ships and traditional ships, the dance of the tug boats in the bar of waltz or get charmed by the brilliant fireworks above the Elbe. On more than 3 km over 500 showmen are presenting their attractions. On 10 stages will be performed Rock, Pop and Schlager small entertainment und and much culinary stuff until deep in the night. This event along Hamburg’s Landungsbrücken is unique in the world an unforgettable as well. Book now and drive from our house (S-Bahn 180 m away) without changing trains to Landungsbrücken (ca. 25 min.) and enjoy the unique atmosphere and our breakfast buffet in the morning.